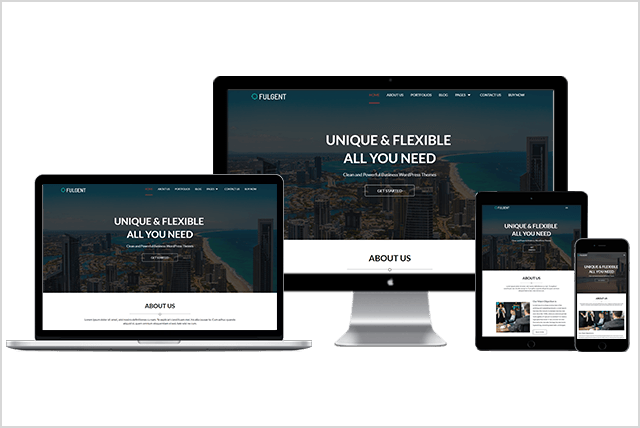 Fulgent Pro is a lightweight, clean, super flexible and bootstrap based responsive theme for business or personal websites. 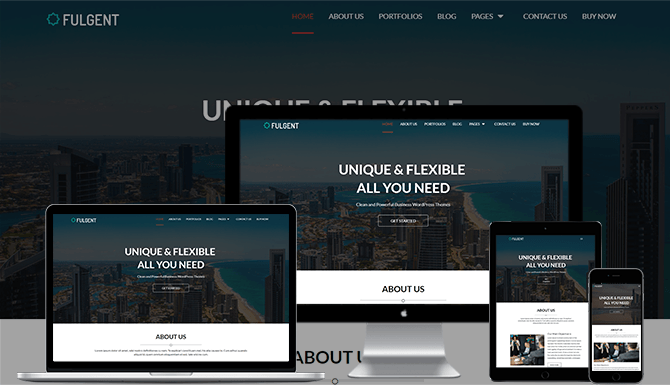 Fulgent Pro Theme is built on top of Twitter Bootstrap which means that your site can be displayed on every device (pc, laptop, mobile devices, tablets etc) without horizontal scrolling. 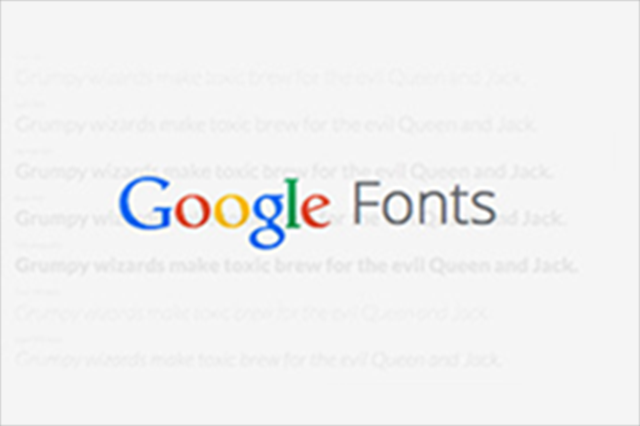 It has got custom widgets, theme-options etc in order to get it customised as per your need. 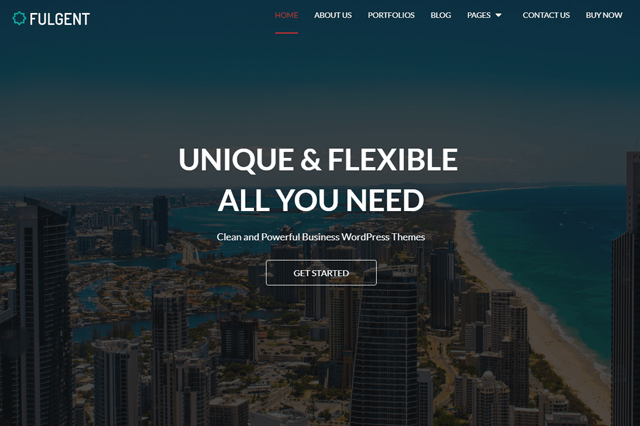 The premium quality slider widget is integrated with Fulgent Pro WordPress theme to highlight your services or features. 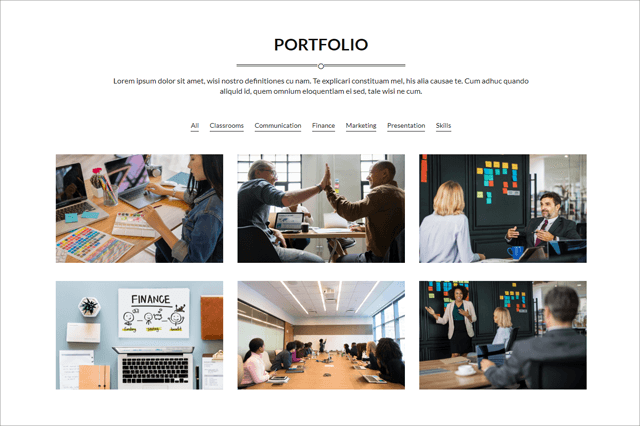 Fulgent Pro Portfolio Widget Shown by Categories listing image with details. 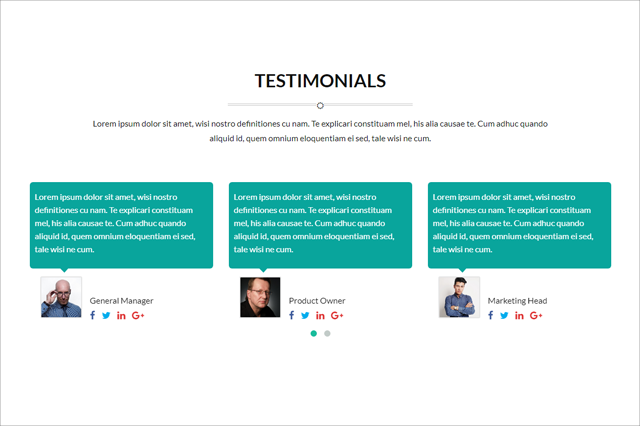 Fulgent Pro has an awesome functionality to change testimonials image, text etc. 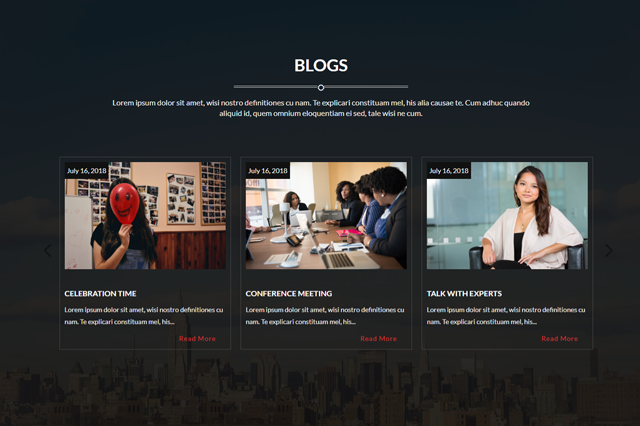 Fulgent Pro Blog posts show on the homepage automatically as soon as they are posted. This section is also manageable through a widget section. 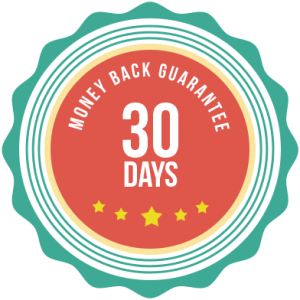 Note: This is a very limited period offer and will end soon. 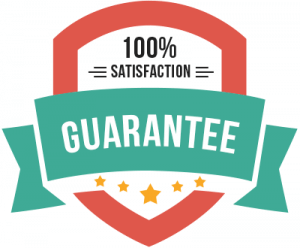 We won’t be able to provide you Fulgent Pro again in this offer price ($39) once the price is back to normal price ($69).